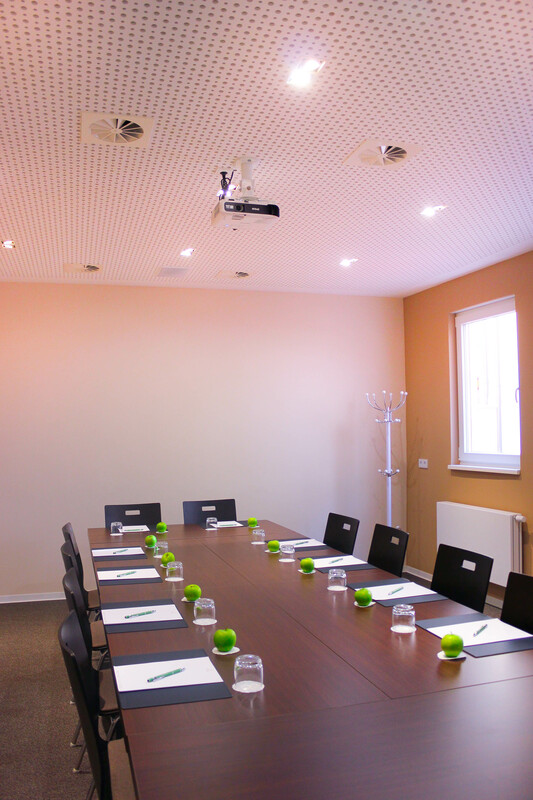 Since March 2016 we offer you our two conference rooms for 2 -24 persons. 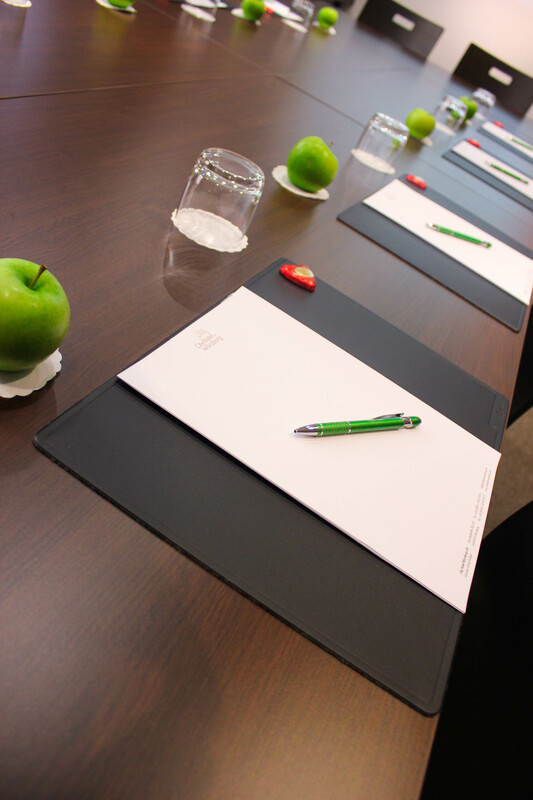 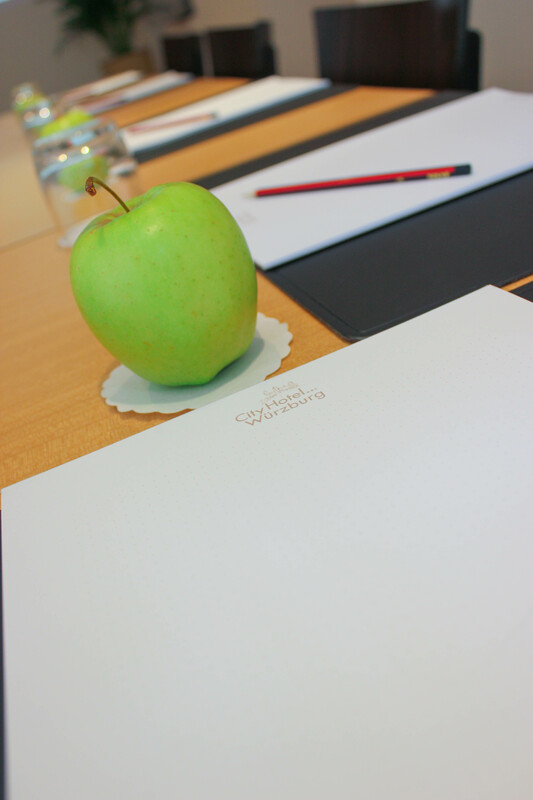 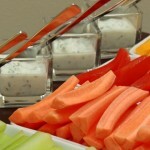 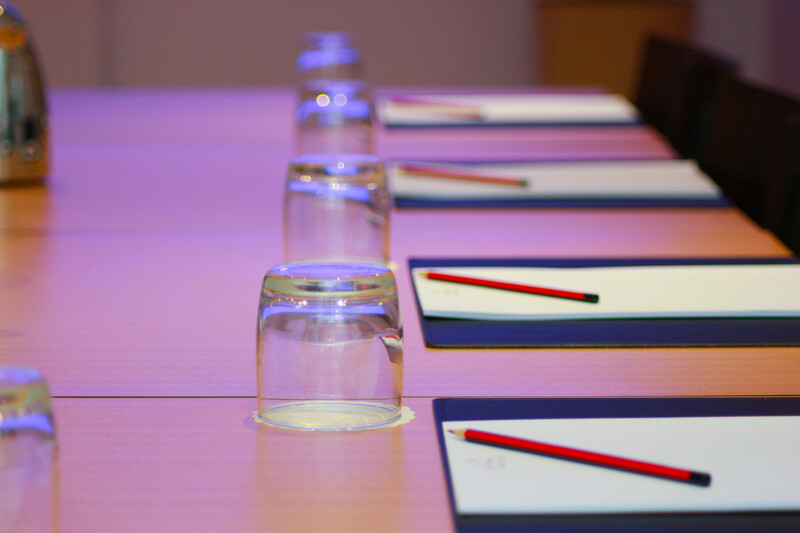 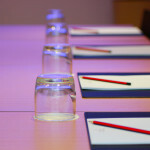 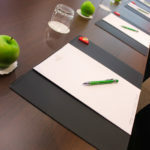 Our conference and meeting rooms are ideal for keeping the concentration during discussions in small groups. 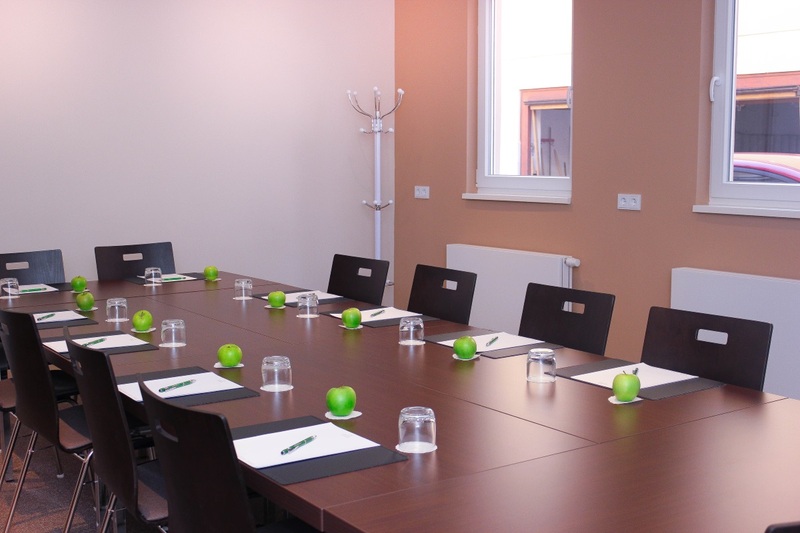 Companies, educational institutions and academies appreciate specially our central location and accessibility with the public transport. 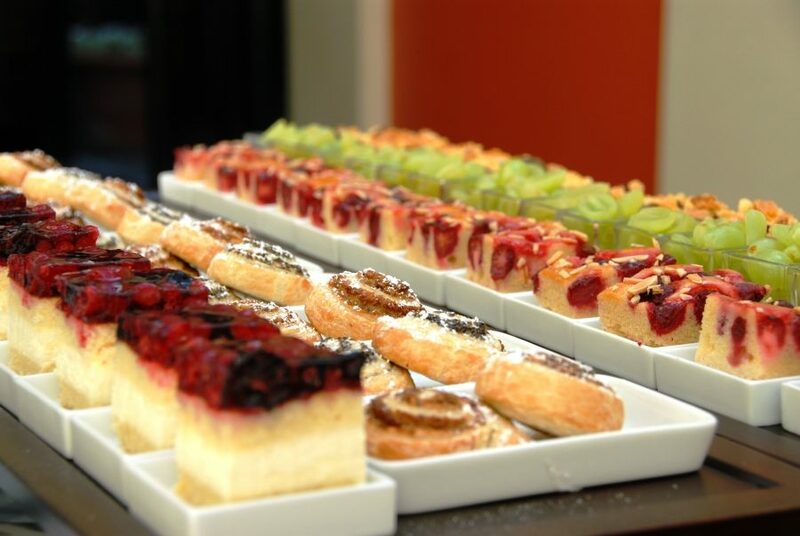 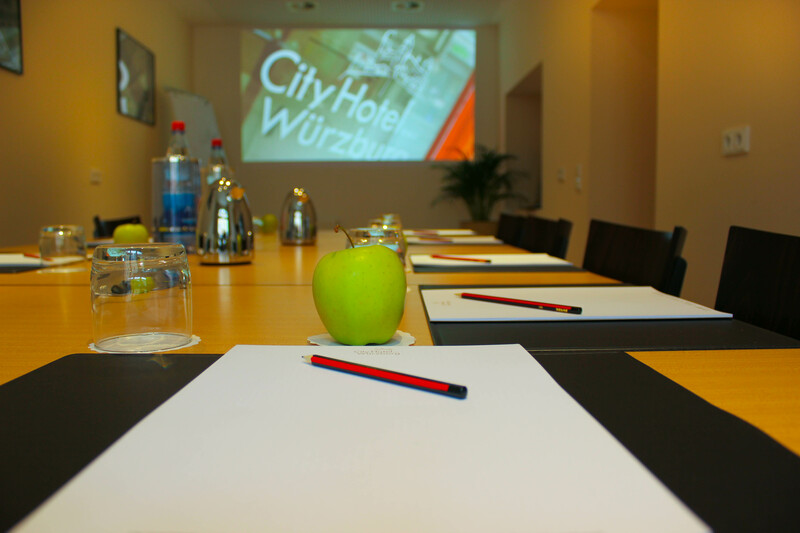 We offer you a maximum of individuality for presenting yourself and your Company. 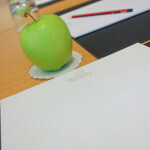 Modern conference technology is of course available, i.e. 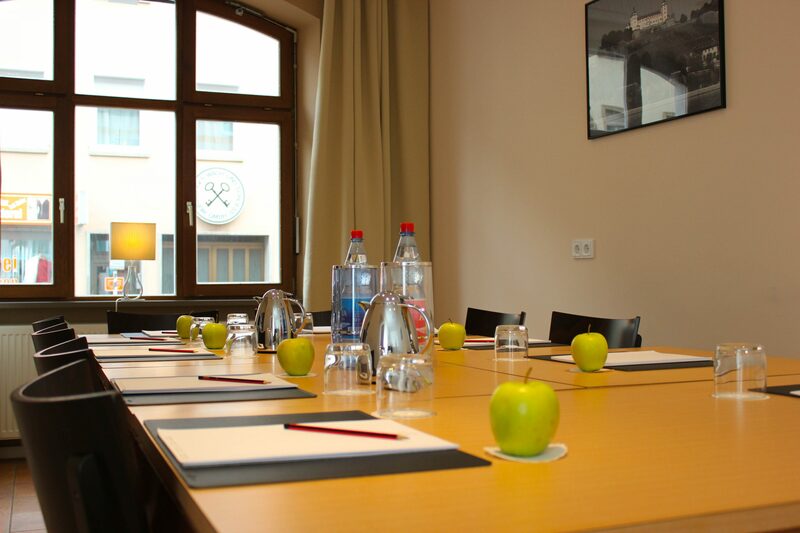 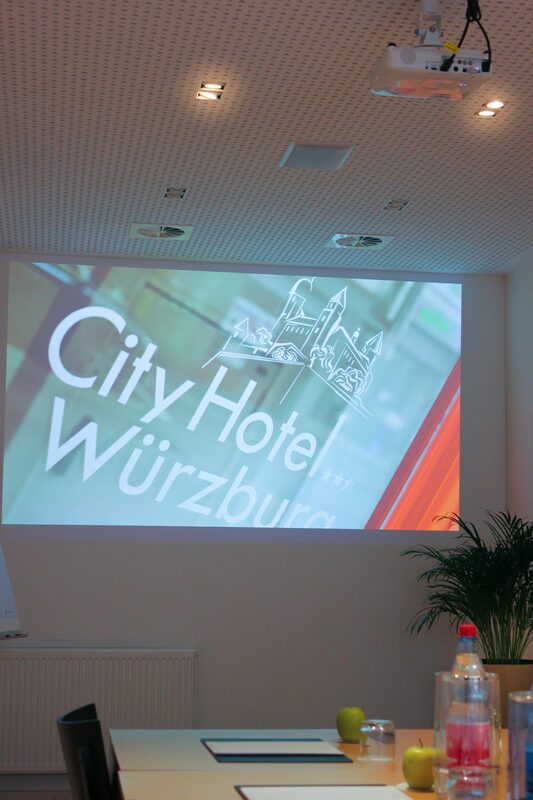 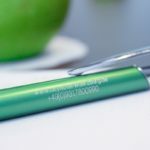 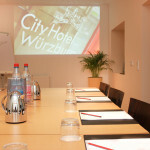 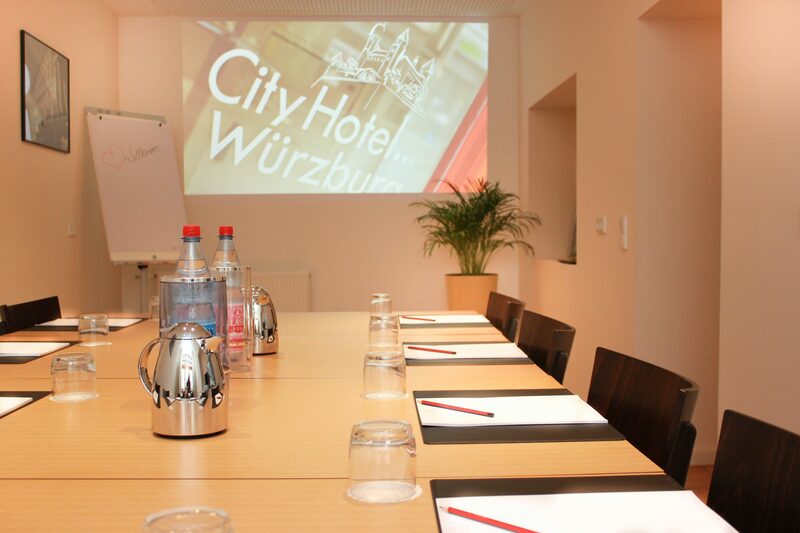 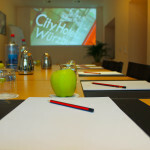 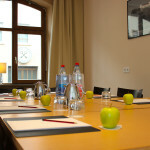 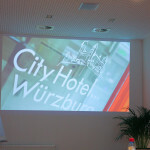 Book today your conference and your meeting in Würzburg! 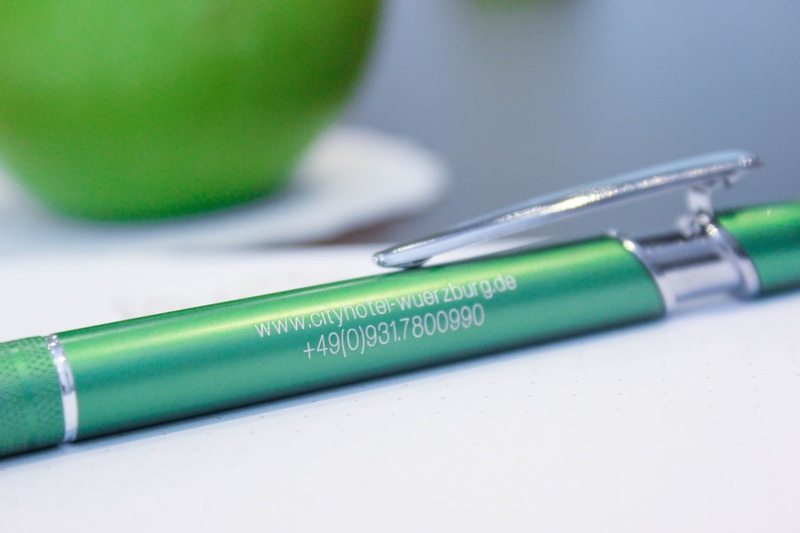 Flexible, uncomplicated, professional. 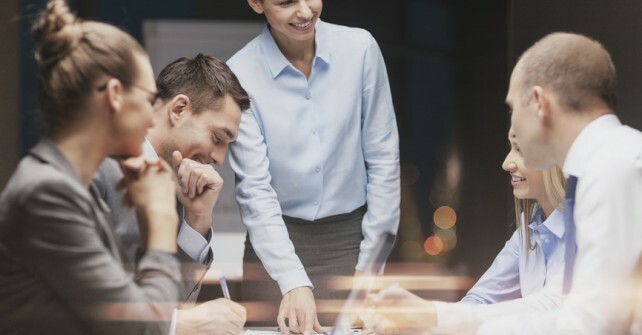 Because your time is precious.